You asked for it – and here it is! The newest home workout program from Jared at Tone-and-Tighten.com! 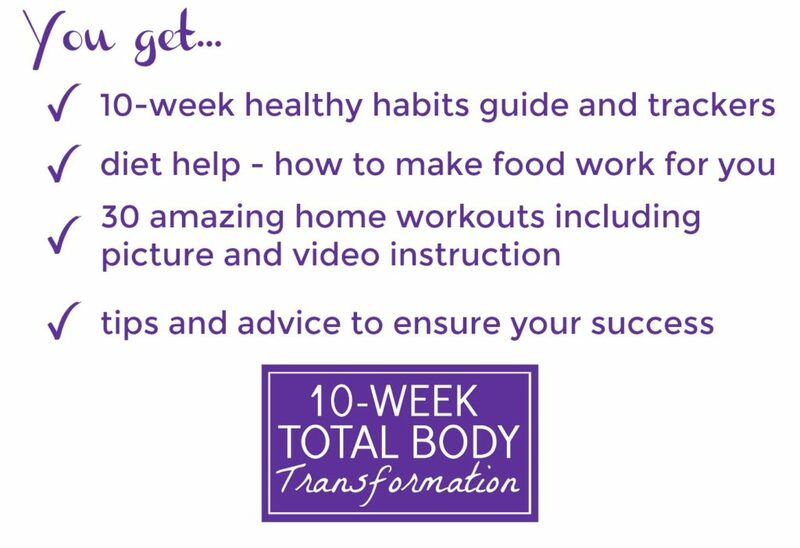 With the “Total Body Transformation” I will coach you through making small, healthy, and consistent choices in your eating and exercising that collectively add up to some pretty amazing results!